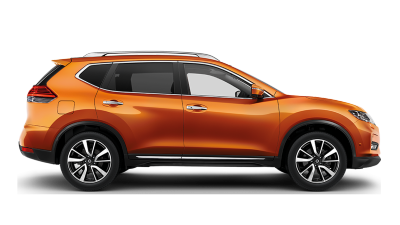 Ride in comfort, style and safety, come rain or shine. 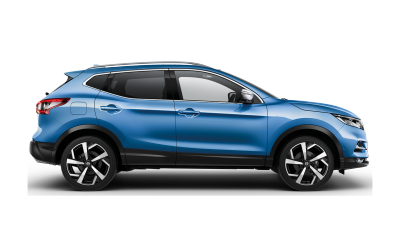 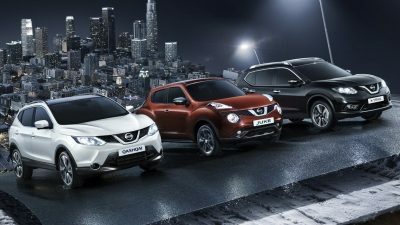 Nissan's pioneering Crossover range will take you wherever you want to go. 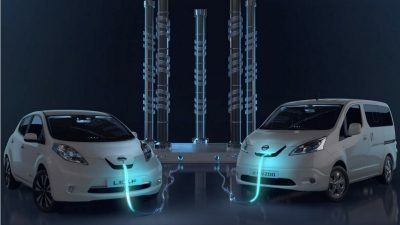 Nissan EVs - innovation for the real world. 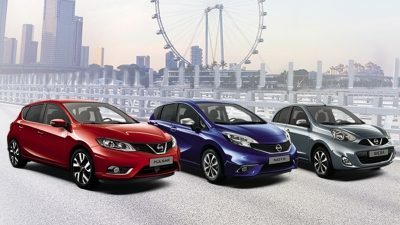 Take to the streets with Nissan’s innovative city car range, equipped with cutting-edge technology for an even smoother ride.